2013 Archives - Quality Pop-up Camper Trailer rentals in Winnipeg and Manitoba - Roll With It Rentals Inc.ArchiveQuality Pop-up Camper Trailer rentals in Winnipeg and Manitoba – Roll With It Rentals Inc.
Quality Pop-up Camper Trailer rentals in Winnipeg and Manitoba – Roll With It Rentals Inc.
Quickest, most reliable trailer camper popup rental company in Winnipeg and surrounding areas. 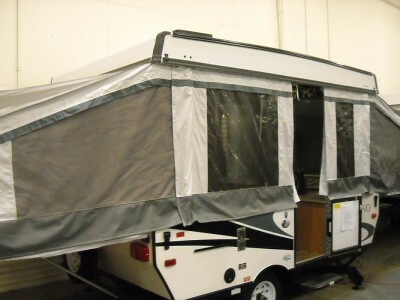 Roll With It Rentals specializes Campers, trailers, repairs, parts: we know summer fun! 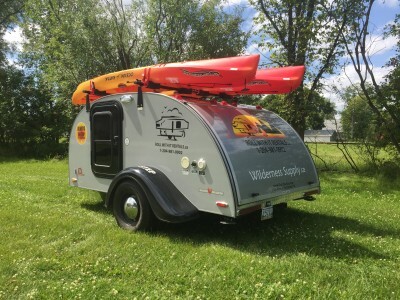 2013 Little Guy Silver Shadow Adventurer Package! Copyright © 2015 Roll With It Rentals.